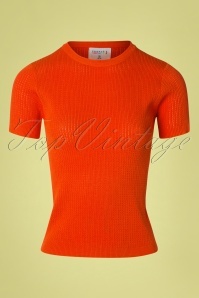 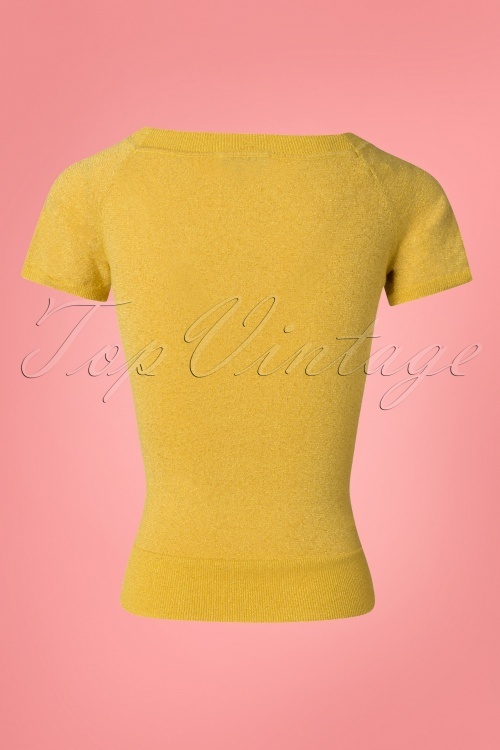 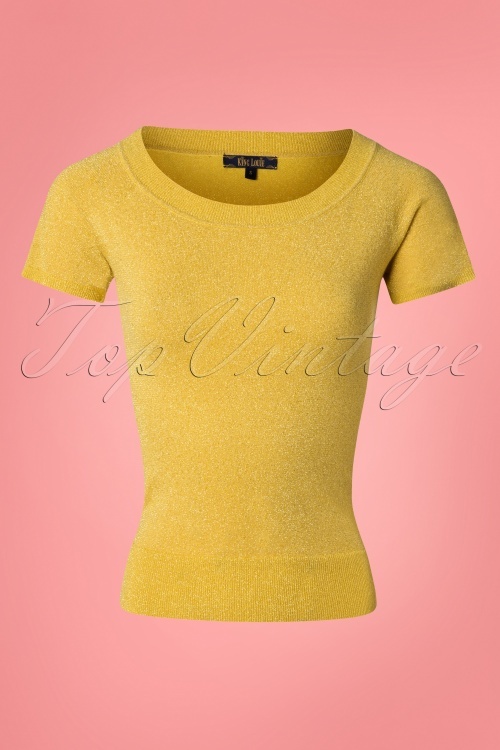 This versatile and classy 50s Boatneck Lapis Top in Sunny Yellow is a perfect match with every retro skirt or pair of trousers! 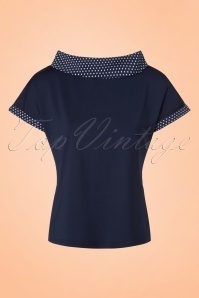 Audrey Hepburn already knew: a boat neck top is super elegant! 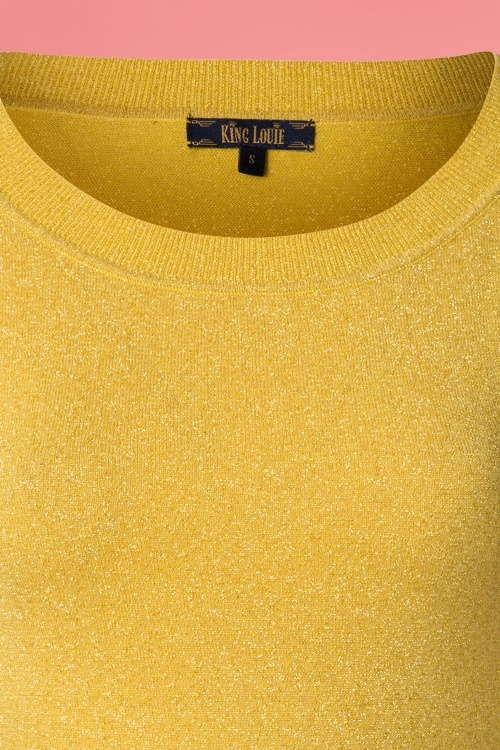 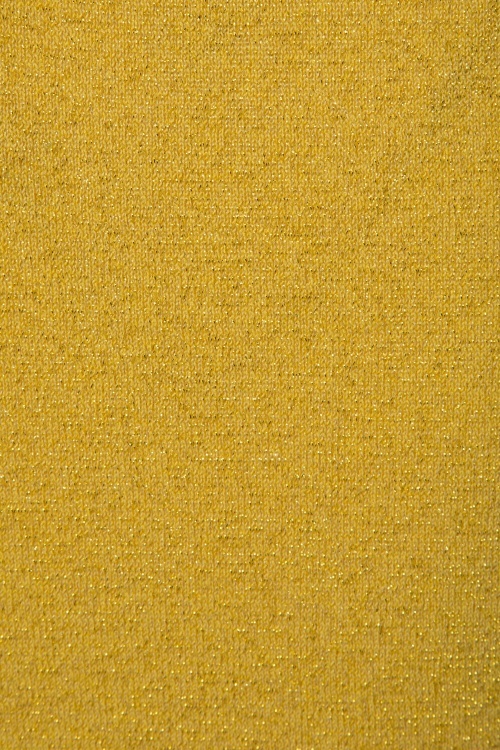 Made of a soft and stretchy viscose blend in a sunny yellow colour woven with glitter for a sparkling effect. 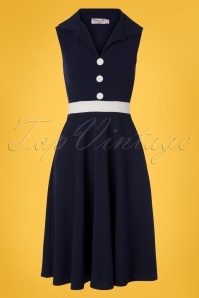 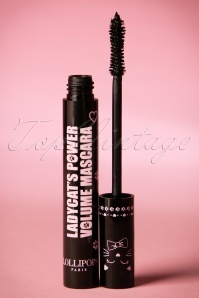 And you know what Audrey said about elegance: ''Elegance is the only beauty that never fades.'' 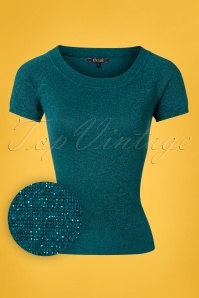 ;-) It's time to show off your elegance in this stunning top!